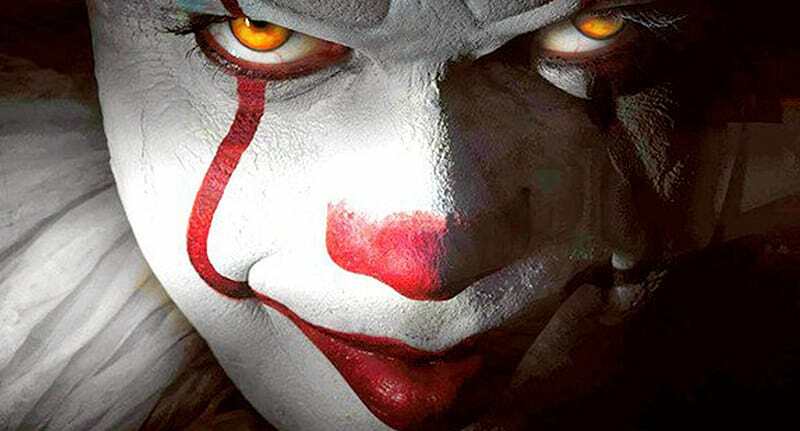 This a new featurette for IT. The film is based on Stephen King's classic novel and stars Jaeden Lieberher (Midnight Special) as Bill Denbrough, Finn Wolfhard (Stranger Things) as Richie Tozier, newcomer Sophia Lillis as Beverly Marsh, Jack Dylan Grazer (Tales of Halloween) as Stan Uris, Wyatt Oleff (Guardians of the Galaxy) as Eddie Kaspbrak, Chosen Jacobs (Hawaii Five-0) as Mike Hanlon, Jeremy Ray Taylor (42) as Ben Hanscom, and Bill Skarsgård as Pennywise. The film is in theaters now. Check out the synopsis and video below.